This is an excellent guest post by Doug Moran on the Heller Search blog. It highlights that people often try to hold onto being an expert, despite their expertise quickly becoming out of date, they become a bottle neck and a de-motivator to others. I would add to Doug’s points by also highlighting this as one of the reasons that we still hear the phrase “IT and the Business” – because most of the IT leaders have come up through the ranks of IT and cherish their IT expertise, which makes it very difficult for them to ever fully become business people like the rest of the C-suite, and this results in them sub-consciously perpetuating the “them and us” position. 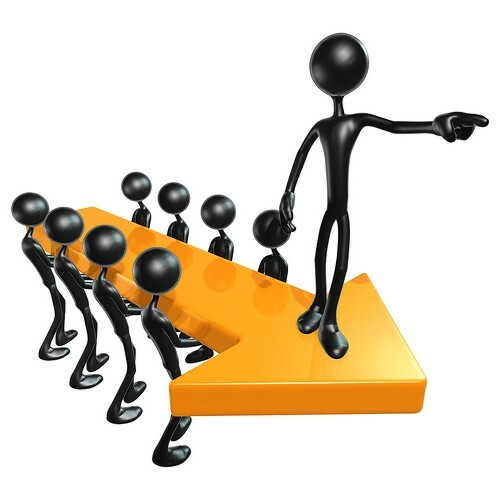 Read the full article here Are You a Technology Expert or a Leader?. « What #ChangeManagement Approach should I choose?